About Us | Harry Kelleher & Co., Inc. Located at 5720 Salmen St. in Harahan, Louisiana, Harry Kelleher & Co., Inc. is an independent insurance agency protecting business and families in Greater New Orleans area. Formed in 1984, we have years of experience making strong customer and community ties. We understand the vital role that insurance plays in providing you with financial security and peace of mind. For the duration of what we hope will be a long relationship with you, our first priority will be finding the most appropriate insurance coverage for you at a reasonable cost. We are an independent insurance agency, which means we have the ability to place insurance with a variety of companies,resulting in an appropriate combination of coverage, price and service for your unique situation. 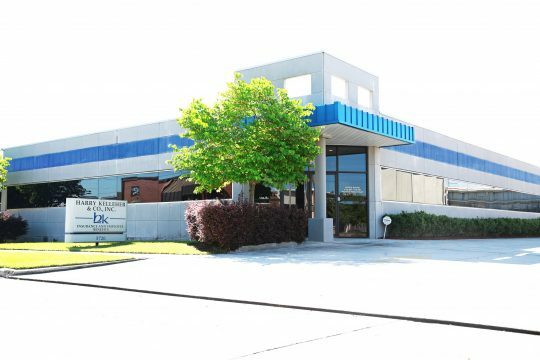 The agency is headquartered in the Elmwood Business park on Salmen Street near South Clearview Parkway in Harahan, with easy access to the Central Business District, and West Bank by the Crescent City Connection, Huey P. Long Bridge or Earhart Expressway.